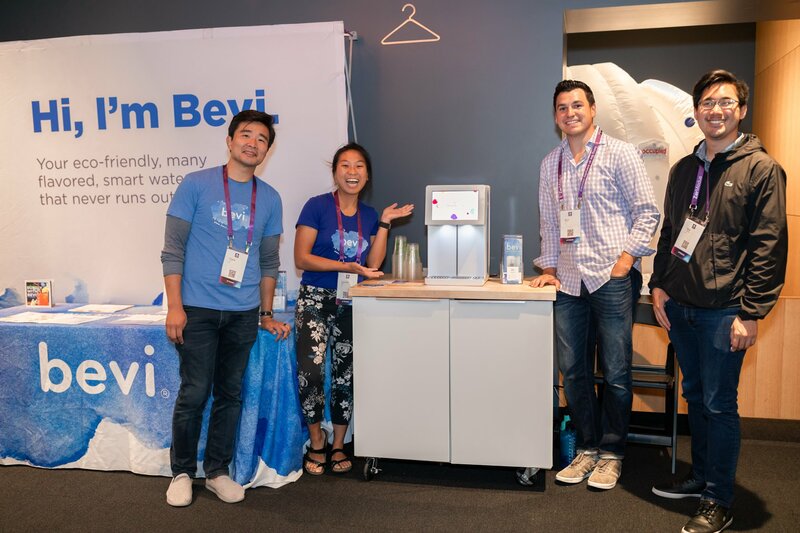 Bevi is a rapidly-growing startup bringing customizable, healthy hydration options to offices and facilities throughout the nation. Within five years of its 2013 founding, Bevi has reduced the waste generated by over 25 million plastic bottles. Above all, they strive for purposeful, people-centric innovation. 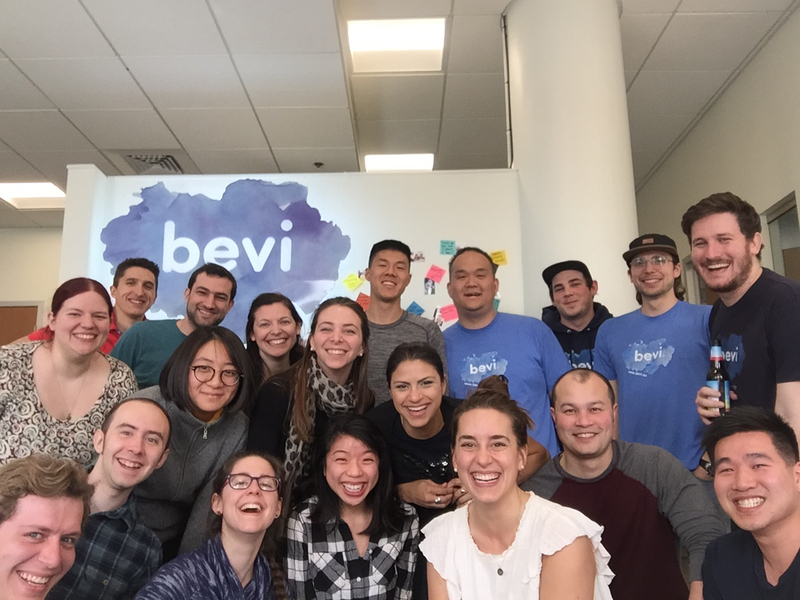 Though the company is headquartered in Boston, Bevi also has offices in New York and San Francisco, along with remote employees in more than a dozen cities across the nation. Bevi is considered an Internet of Things (IOT) company. Each Bevi machine is internet-connected so that technicians are automatically notified when service is needed. When Lauren started at Bevi, the company was using Zenefits for HR, onboarding, and benefits administration and using Gusto for payroll. “It was clear to me that everyone wanted to get off those systems. The two systems didn’t talk to each other and that led to all kinds of incorrect data.” Finding a solution where everything was managed in one place—allowing information to flow seamlessly and accurately—was top priority. Employees valued having the ability to self-select their benefits in their existing HRIS. However, Lauren wanted a provider who could also manage Bevi’s benefits. She wanted to find a partner who could act as Bevi’s broker, in addition to offering a self-service platform for benefits administration and elections. 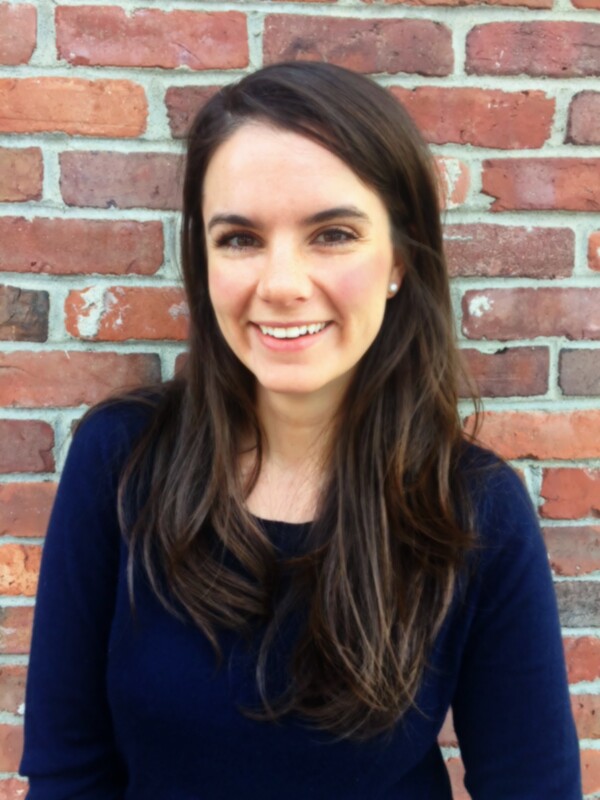 As an HR team of one, especially at a rapidly-growing company, Lauren had a full plate. She also knew that no one at Bevi had payroll expertise. “Bevi opened more than 6 new territories in the past year. As we moved into new states, we had a tough time ensuring we were fully compliant. As we continued to grow, I knew that would only become increasingly critical.” It would be a huge win to find a solution that could provide an extra level of compliance guidance, payroll consulting, and administrative assistance. In addition to PEOs, the team evaluated a number of HRIS systems. Already a prominent name in the HR space in Boston, Namely was on their list. See how you can check all the boxes with Namely. 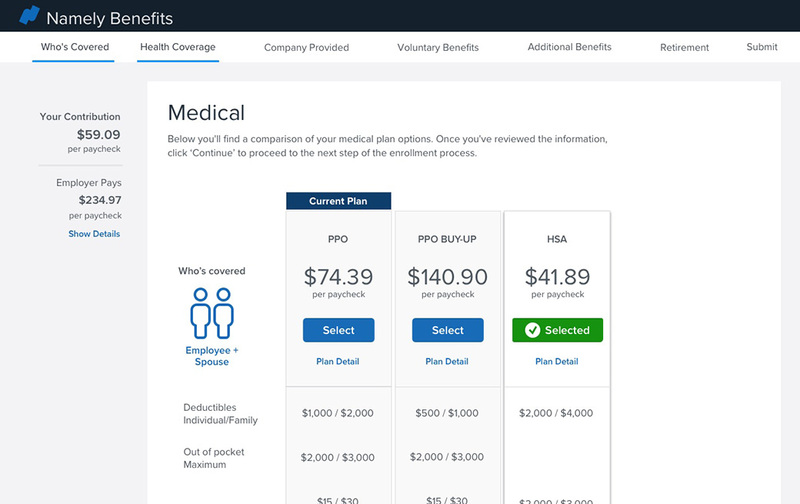 Schedule a demo today. From the technology to the support that Managed Services offers, Namely has elevated the Bevi employee experience–and Lauren’s too. Managed Services consultants feel like colleagues. 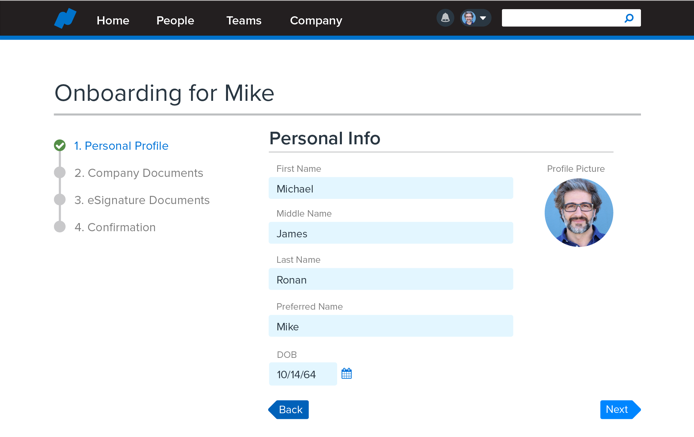 The onboarding tool has transformed the new hire experience. Appreciations have taken recognition to the next level. 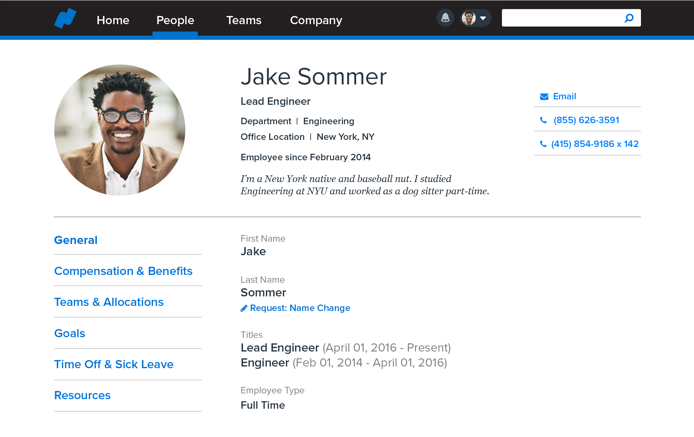 Namely’s sleek design clicks with employees. “We’re a company that really values design. 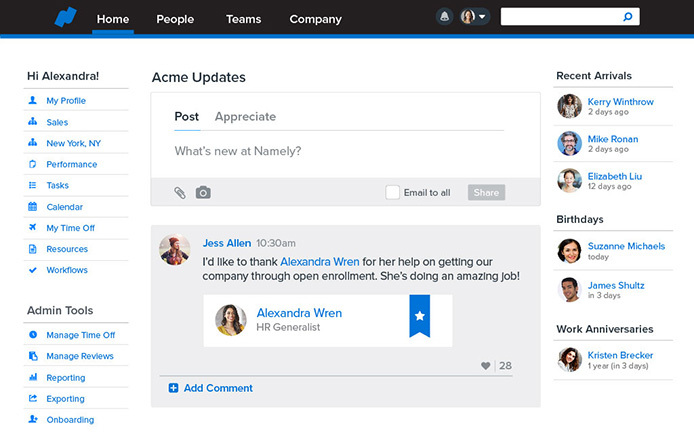 Having Namely’s homepage look and feel like so many social platforms that our employees are already comfortable with was a huge win for us.” Not only was Bevi’s newsfeed populated quickly by employees, but the intuitive UX/UI throughout the platform has empowered employees to find all the information they need and engage in self-service. Streamlined processes + support = saved time. As any HR team of one will tell you, it’s no easy feat to be the sole person responsible for both recruiting and HR. Lauren wears many hats and constantly juggles competing priorities. Luckily, Namely has made HR much more manageable. 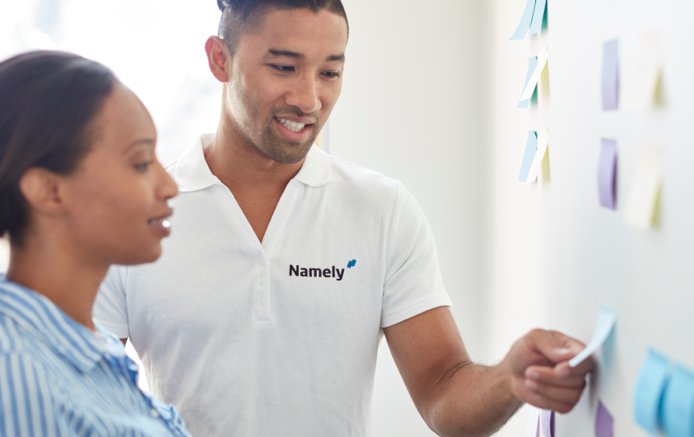 “The efficiencies achieved by using Namely’s technology and the support offered by the Managed Services team have freed me up to focus on recruiting, which is a huge priority for us as we scale.” Even better, Namely’s integration with Bevi’s ATS, Workable, allows them to effectively streamline everything. Bevi is one of 1,000+ companies that use Namely to streamline their HR, payroll, benefits and time management needs.